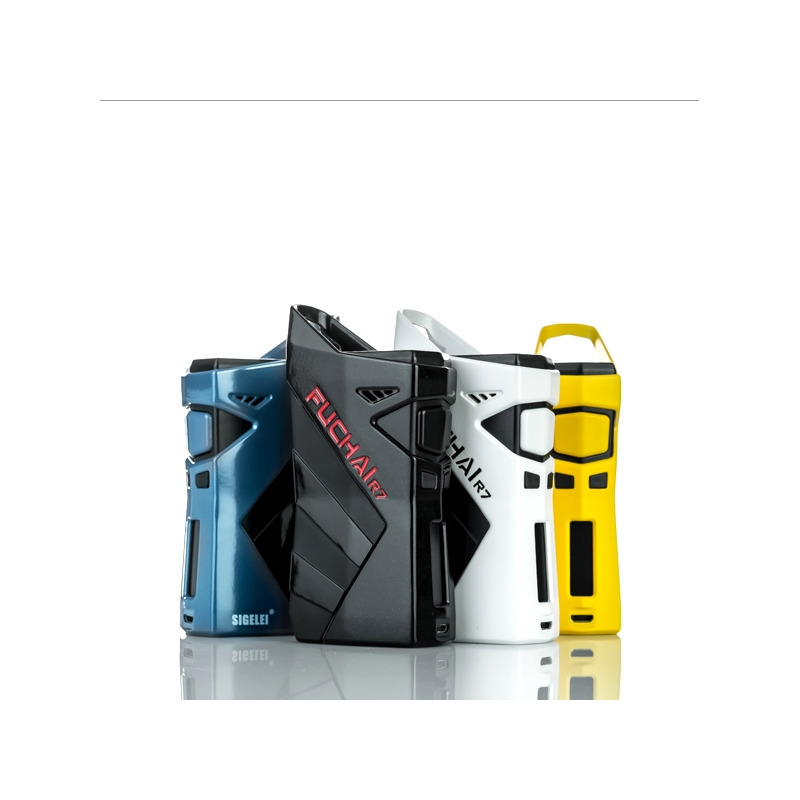 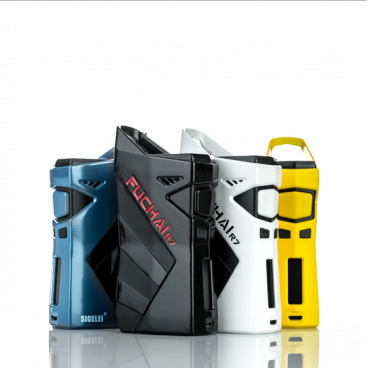 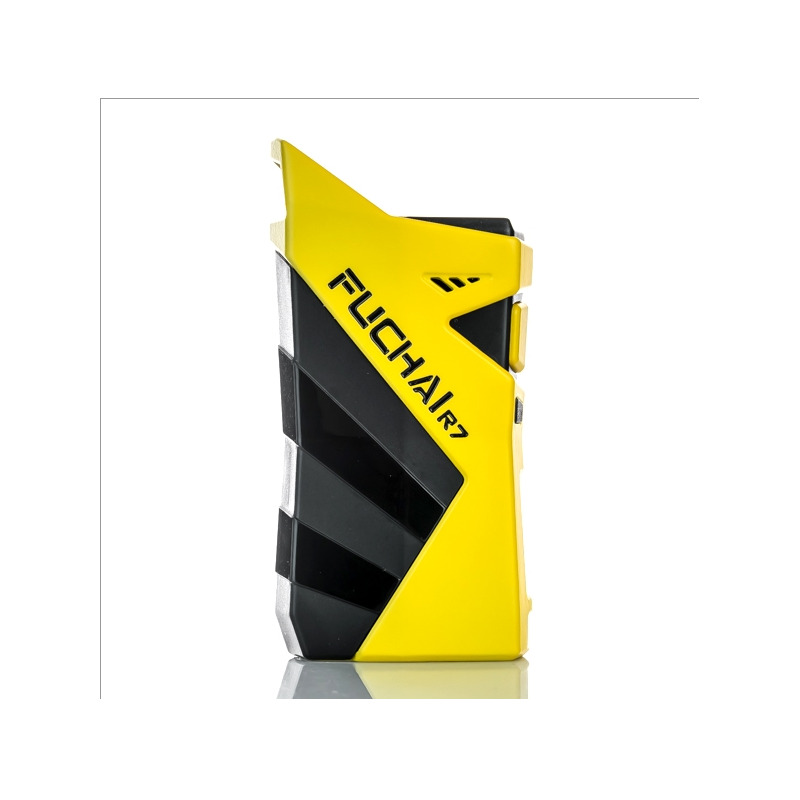 An ergonomic high performance device Fuchai R7 offers you a precedent hand-feeling with good texture and quality. 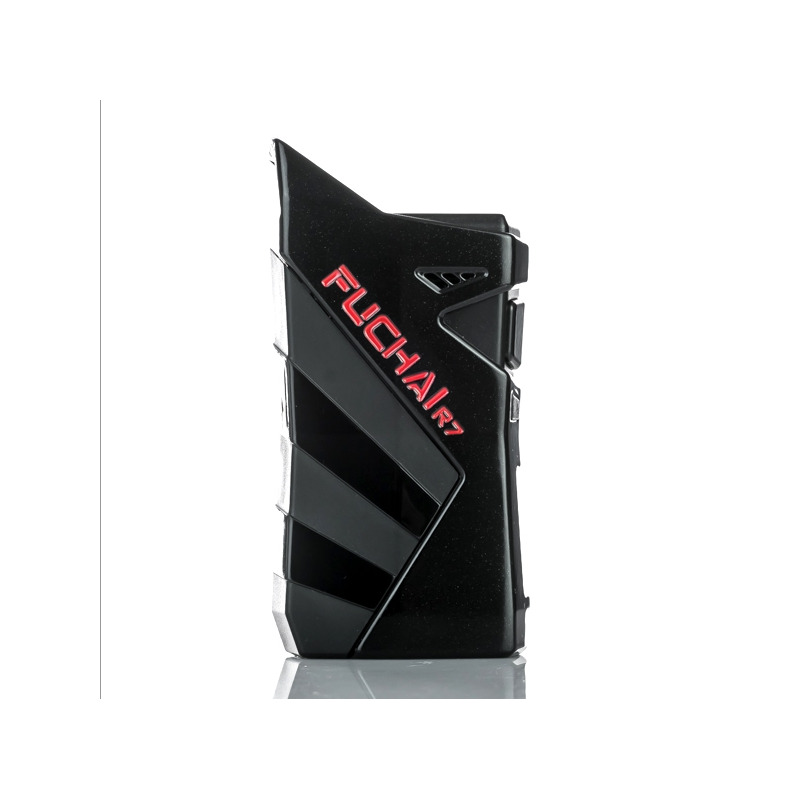 R7 has a stylish transformer style with big fire button coming out with big and strong vaping clouds. 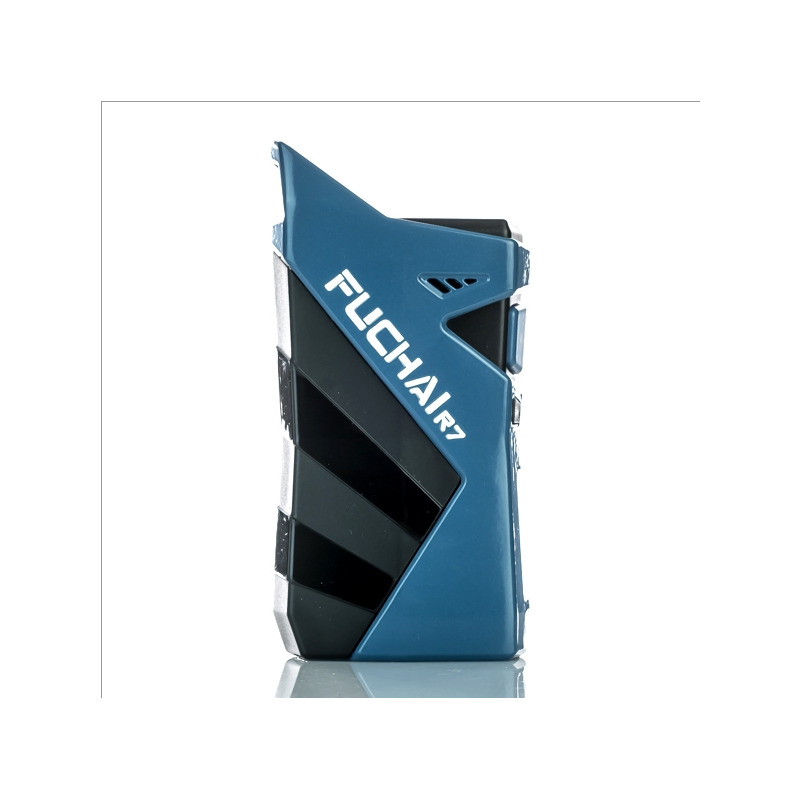 And its innovative hook design with boldness delivers you an enjoyable vaping delight anywhere.